Welcome to Beerology, the Pioneer Valley's premier homebrew shop and education center. We sell the supplies you need to make your own beer, wine, cider, mead, kombucha, and other beverages, but we're a whole lot more than a homebrew shop. 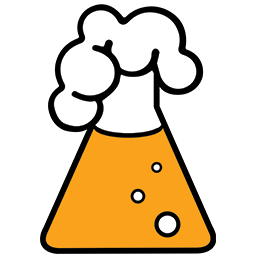 We are an educational resource for brewers and enthusiasts, and we aim to foster the growing homebrew community in western Massachusetts and beyond. At Beerology, we carry only the highest-quality ingredients and supplies. In addition to homebrewing and winemaking kits, we offer a selection of over 40 malts and grains, 40 hop varieties, and 50 yeast strains. We stock both liquid and dry malt extracts, brewing additives and nutrients, fermentable and non-fermentable sugars, flavor extracts, and fruit purées. All the equipment we sell is top-of-the-line and brand new. We have a wide selection of fermentation vessels, bottles, kegs, and accessories, and carry our favorite brewing, cidermaking, and winemaking books. We also sell glassware, bottle openers, tap handles, t-shirts, hop soaps, candles, jewelry, candy, and more! Come learn with us! Whether you're new the world of fermentation or are looking to continue to develop your skills, we offer a variety of classes for every skill level. Tired of bottling your homebrews? Learn to keg! We will discuss the benefits of kegging, parts of a keg, the kegging process, and safety protocol. A must-learn skill if you love to make hoppy beers and sweet sparkling ciders! Learn how to brew beer! In this beginner level class, we introduce you to the art and science of homebrewing in our classroom kitchen. We discuss malt, yeast, and hops, partial mash brewing, and how to avoid and troubleshoot the most common problems. It's that time of year when we start looking for more refreshment from our suds. Bright, floral, zesty hop and yeast character as well as lighter malt profiles begin to rule the day—regardless of their country of origin. Join us on a springtime beer tasting tour to help guide your drinking and brewing in these sunnier, warmer months to come. Embrace the haze craze! For the intermediate brewer, this class digs into the ins and outs of brewing those juicy, creamy, hop bombs we have all come to know and love. Learn about the roles that yeast, hops, and fermentables play in creating that unique character only found in an NEIPA. 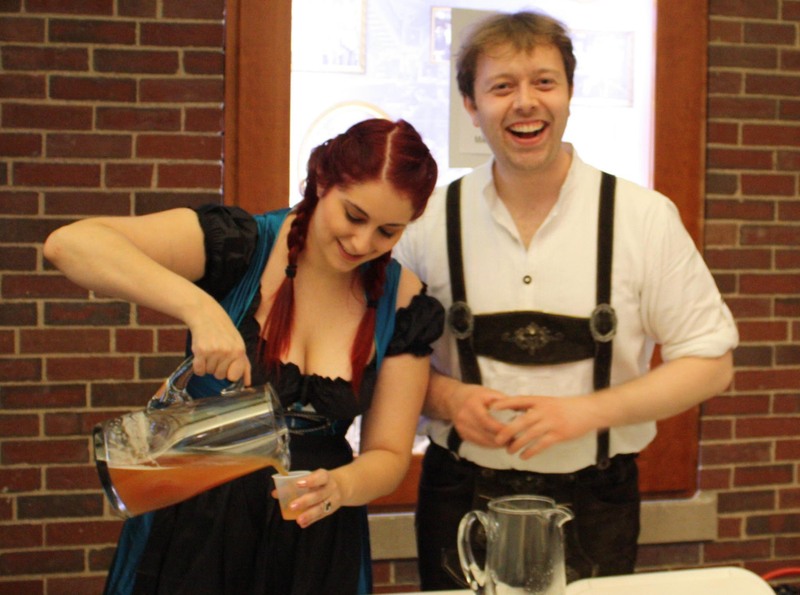 Mike Schilling and Jordana Starr are the husband­-wife team behind Beerology. They are both passionate about beer and cider and have been homebrewing for seven years. Western Mass Beer Week Begins Today! Success! Your message has been received. Beerology is located at 342 Pleasant Street in Northampton, Massachusetts. We have free on-site parking in the back; the entrance to our parking lot is next to the Sleep Medicine Laboratory.